HD Radio technology enables AM and FM radio stations to broadcast their programs digitally - a tremendous technological leap from the analog broadcasts of the past. In a recent study, HD Radio partnered with Nielsen to study the impact of different in-vehicle platforms on ad awareness and recall. 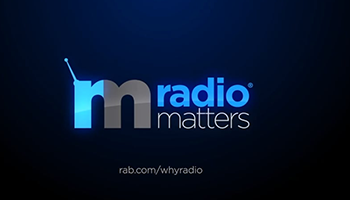 To view the HD Radio Ad Study Results - click here.